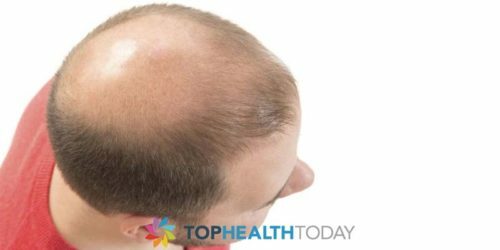 Hair transplants are a natural-looking solution to baldness and they are almost entirely undetectable. 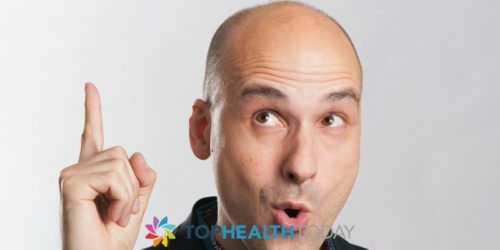 The idea of a hair transplant is fairly simple and straight-forward. 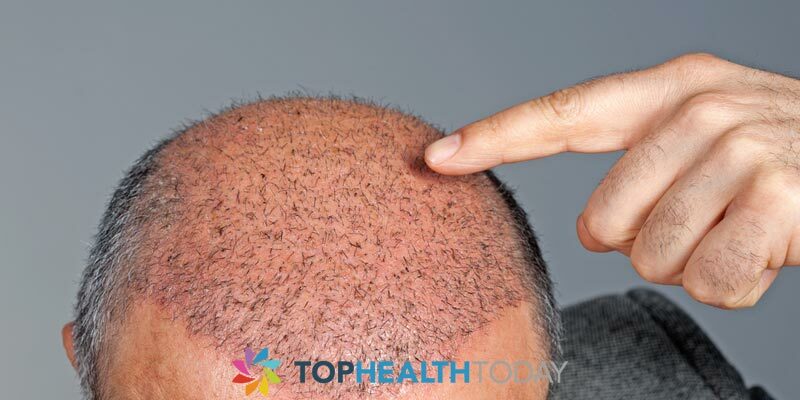 It involves relocating skin which contains hair follicles from one area of a person's body to the scalp where the baldness exists. Aside from being used on the scalp, it can actually be used for eye brows, beard hair, and eye lashes as well. The simple and short answer to the question, “are hair transplants safe?” is yes, they are safe. There are still a number of possible side effects but the majority of them are short-term and will subside soon after the procedure. There are a few methods that can be used in hair transplants, and with grafting hemorrhaging is a fairly common side effect. It may begin to happen during the procedure or soon afterward. Thankfully, this type of side effect may be avoided because it is generally the result of an unprofessional or inexperienced surgeon. Simply find a reputable and experienced surgeon if you are concerned about hemorrhaging. Regardless of the type of surgery, infection is another potential side effect. Once again, the risk of surgery can be greatly avoided by going to a professional surgeon with high standards for hygiene and the proper instruments. Also keeping the area clean and following directions for care after the surgery will reduce the chances of infection. Overall infection is rare and can be easily treated with antibiotics. Itching is a side effect that is a result of thousands of tiny scabs which form on the area in question. Scabs may not actually form until a little while after the operation. If addressed correctly itching is generally not too uncomfortable, and may be relieved after washing the scalp. If the itching becomes intolerable it is important to talk to a cosmetic surgeon or dermatologist. There are ways to combat the itch, such as moisturizing oil. This side effect is more prevalent among the grafting method. With strip plantations, scarring is a potential side effect. Some people just scar easily because of their genes, and sometimes scars—particularly the keloid scar—are very unattractive. Cysts may form as a result of hair follicle damage. Although they are usually the size of pimples it is important to see a doctor if you see this side effect. 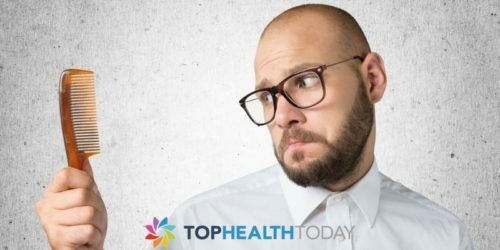 Another somewhat surprising side effect of hair transplants is hiccoughs which will vary from individual to individual. Swelling could develop to a greater or lesser extent, in some cases extending even to the forehead and eyes. Bleeding may sometimes occur but it is usually rare and minor. A small degree of pain is also typically involved. Numbness may last for several weeks but usually, subsides after such time. If it does not go away after a few weeks you should talk to a doctor. Neuralgia may produce numbness or a pins and needles sensation but it is quite rare for this condition to last longer than a month. In some cases, it will last months, but this is especially rare and generally it subsides. Why Do Men Lose Their Hair as they age?